A geofence is an enclosure that has been digitally drawn out on Snapchat's Snap Map. Its purpose is to tell Snapchat exactly where, geographically, a filter can be used. When you create your own Snapchat filter on the web or on the app, you're given a default geofence at your chosen location after entering enter a specific address into the location field. You can however customize your existing default geofence or draw it from scratch so that it includes (or excludes) other surrounding areas that you want. You do this when you get to the location setting step of the filter making process. Why Use a Geofence for Your Snapchat Filter? A properly drawn geofence can help more of the right people gain access to your filter. If you run a business or organization and are using a filter to help promote one of your events, the exposure your filter gets will depend on your geofence. 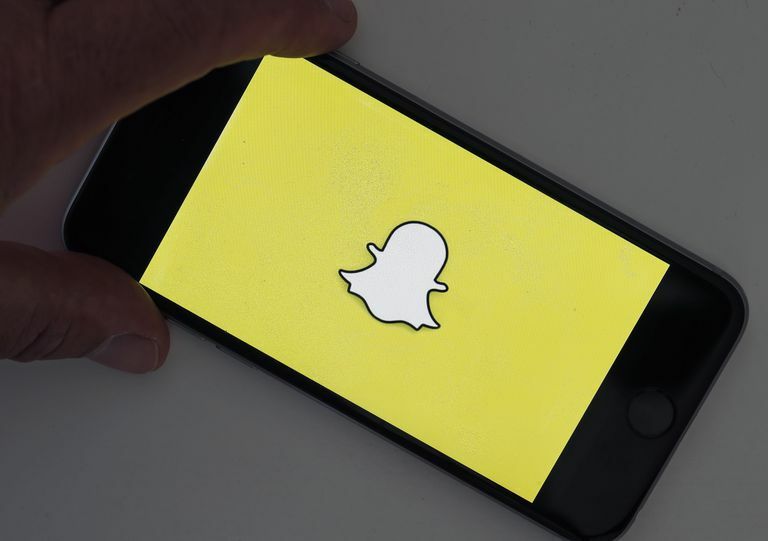 Snapchat users who are snapping from within the boundaries of your geofence might use your filter on their snaps and potentially post them as stories, meaning that you'll get more exposure from their viewers. And if someone decides to create a Geostory (which is a public collection of stories at a specific location) from your geofenced location, it will encourage others to add their own stories too – perhaps with your filter! Head to Snapchat.com/Create in a web browser and select Get Started > Filters. Upload or design your filter, select Next to choose your dates and select Next again to set your location. Here's where you'll be able to create your geofence. A default square geofence will appear over the location. If you're happy with the default geofence, you can leave it and move on to the checkout step. Select any one of the eight white circular points on the corners and along the sides of the default square geofence to expand, contract or reshape it by dragging them into place. Select Reset Fence > Draw Fence to the right of the location field if you'd like to draw your geofence from scratch. Click on a spot on the map to drop your first white circle point, then click somewhere else to drop another one. Each circular point will be connected to the last (like a "connect the dots" game) and you can continue with as many circular points as you want until you arrive back at the first one to enclose the geofence. Once complete, you can select any point to tweak its placement by dragging and dropping it into its proper place. Open the Snapchat app, tap your profile/Bitmoji icon in the top left, tap the gear icon in the top right, select Filters & Lenses > Get Started! > Filter and start creating your filter. Once you've finalized the design of your filter, selected the dates and arrived at the location setting tab, you should see the default square geofence surrounding your current location on a map. If your location for your filter is different from your current one, use the field at the top to type in a location and select it from the dropdown list. Tap and hold one of the white circular points on the default geofence to drag it into place. Unlike creating geofences on the web, you only have four corners to work with and you can't draw your geofence from scratch. Your filter must be a minimum of 20,000 square feet and can only be a maximum of 50,000 square feet. If you're under or over, your geofence will turn red and a warning will appear at the bottom or top of the screen. Avoid using too many circular points or creating a shape with thin areas. This helps ensure proper coverage. The cost of your filter can change depending on how you draw your geofence. Geofences that cover popular areas tend to be more expensive. Snapchat doesn't provide a reviewal timeline for purchased filters, but you'll receive an email once it's been approved.